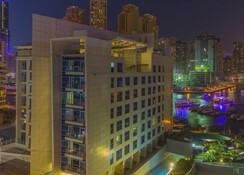 The Jannah Marina Bay Suites is centrally situated in Dubai Marina – one of the biggest marinas of the world. 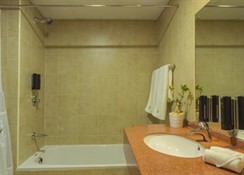 The hotel provides ultimate comfort and cosiness. 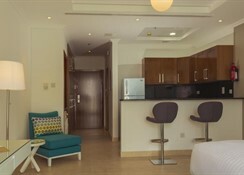 All rooms have contemporary style furnishings with pacifying colours. 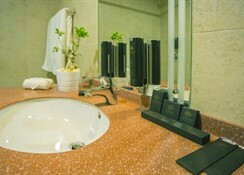 Overlooking the sea-front, Jannah Marina Bay Suites exemplifies the best of luxury stay in the region. As the Dubai Marina Mall and JBR Beach are near-by, it is convenient for the shoppers and beach lovers alike. Guests can enjoy complimentary breakfast provided by the hotel on the roof-top and enjoy magnificent views of Dubai Marina. 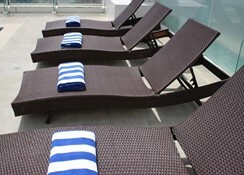 When it comes to leisure facilities, the hotel is one of the best in Dubai with a Jacuzzi, sauna and rooftop pool. Nestled in Dubai, the Jannah Marina Bay Suites is just 1.4km from the Dubai Marina Mall, satisfying your luxury shopping needs. Another option for shopping is the Mall of the Emirates, which is just 9km from the hotel. The Al Maktoum International Airport is the nearest airport from the hotel, which is about 20km. The Emirates Golf Club is about 5km from the resort. If you are looking for a place to unwind while enjoying the magnificent views of the sky scrapers in Dubai, then Jannah Marina Bay Suites will surely delight you. There are four categories of rooms and suites in this hotel that include Jannah Deluxe Suite Marina, Jannah Deluxe Studio, Jannah One-Bedroom Suite Marina and Jannah Two-Bedroom Suite. All the rooms have the necessary amenities and services, including Free Wi-Fi, balconies, Jannah beds, shoe shining service, laundry service, plush bathrobes, bath towels, in-room dining service, telephone, flat screen TV and much more. When it comes to food and drink, the hotel is one of the best in the Dubai Marina region. Discover a blend of conventional and modern all-time desired Moroccon dishes at the Kif Kif Restaurant. The restaurant offers outdoor seating facility during winter months. To enjoy the best seafood hit the Le Pirate Restaurant, where the seafood is sourced locally. For French cuisine head to the Atelier M Restaurant that blends the French culinary art with the finest seasonal recipes. To enjoy Pan Asian and Middle Eastern flavors, go to the Asia Asia Restaurant that caters signature dishes like Crispy Aromatic Duck, Moromi Miso Black Cod, Beef & Truffle Dim Sum, Duck & Dragon Maki and many more. The sports and leisure facilities at the hotel are simply amazing. 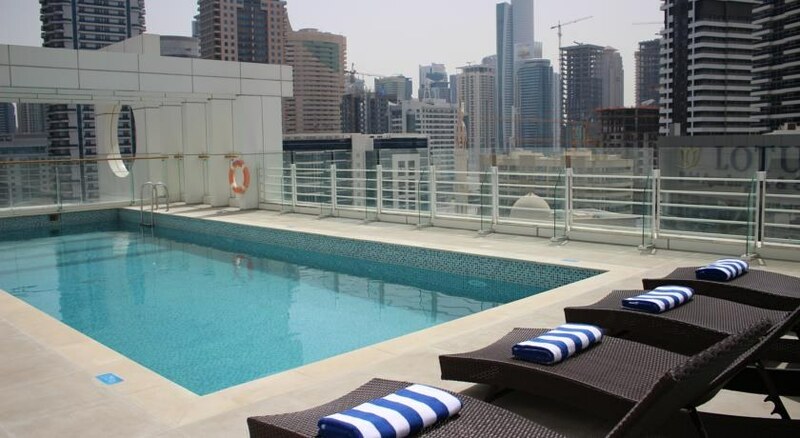 There is a rooftop pool, where you can enjoy swimming in the sun, while enjoying the magnificent view of the sky scrapers in Dubai. Or take a dip in the rooftop Jacuzzi to enjoy the water moving around. Apart from this, there are many golf clubs near the hotel, where the golf enthusiasts can have ultimate fun. 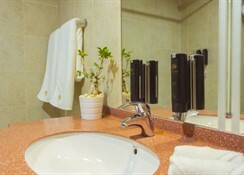 Hotel is situated perfectly in the marina and is good for the restaurants, shops and JBR. Rooms are small for Dubai standards and the hotel doesn’t have a restaurant so therefore you have to go outside of the hotel for breakfast. (50m) ish. Roof top pool is ok but not massive and could easily get crowed.